Cary Grant remains the epitome of masculine style. A legendary leading man, he was what every man aspired to be and every woman desired. Undeniably the screen`s finest light comedian, his collaboration with the director Alfred Hitchcock revealed that there was a darker persona concealed behind Grant`s sophisticated embodiment of the American Dream. Underlying the charm was a man determined to escape a wretched childhood in Bristol and desperate to re-invent himself. 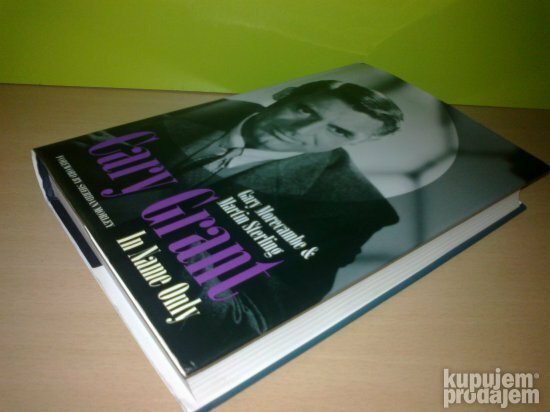 Cary Grant`s life was a mass of contradictions and speculations. A self-confessed user of LSD, he was also rumoured to be gay - despite five marriages. His relationships with women were characterised by failure, brought on by his need to control and alleged abuse. 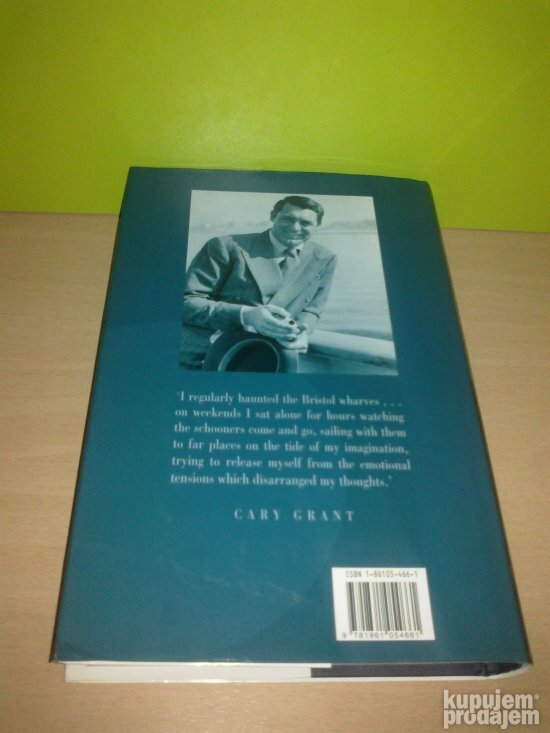 Gary Morecambe`s father, Eric Morecambe, enjoyed a twenty-year friendship with Grant. 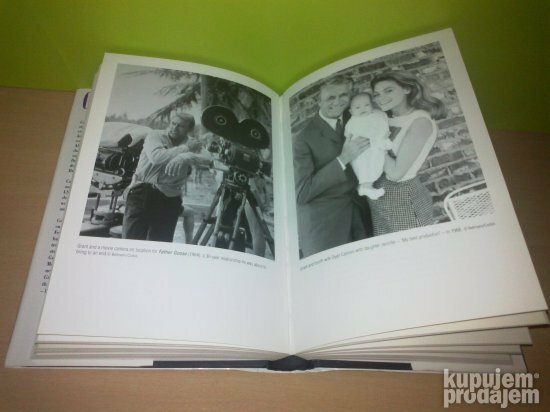 From this unique vantage point, the authors have examined the life, loves and career of the troubled screen icon. 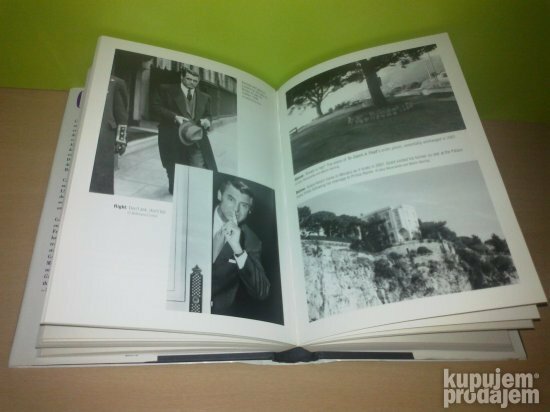 This first truly objective study draws on new interviews with many of Grant`s friends (including Roger Moore), the Morecambe family archive and contemporary newspaper articles and interviews. 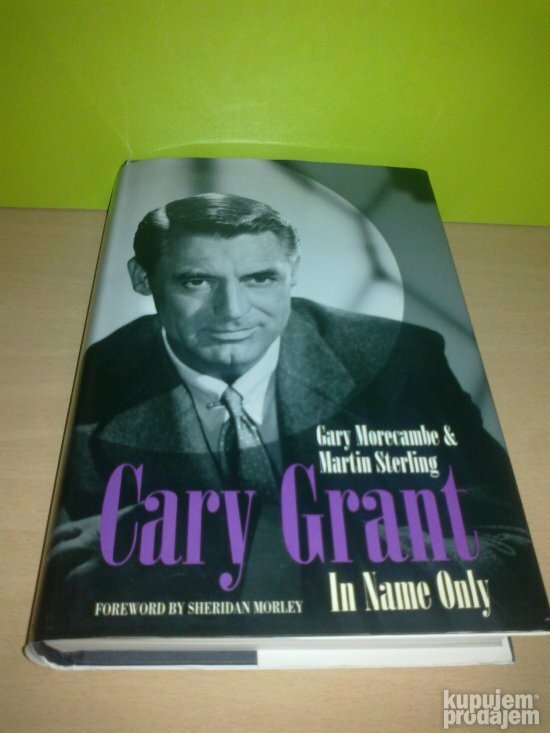 Cary Grant: In Name Only explores what drove this funny, flawed man who never confronted - let alone exorcised - his inner demons. Vrlo korektan i predusretljiv prodavac!